Welcome to the Hood Life (sang to the tune of Good life- Kanye ft T.Pain is a must). Thanks for coming to visit! 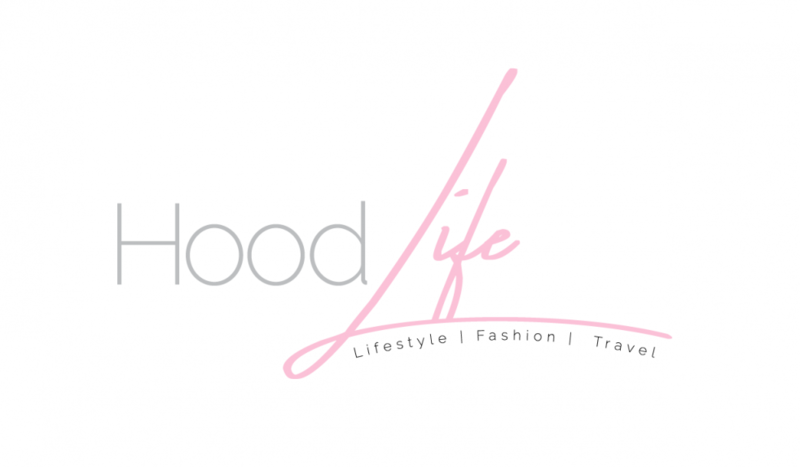 The Hood Life is your destination to learn more about the life of an expat, tips, travel and work advice in this big Sand Pit, Outfit Inspo and following along in my day to day life. I am Lynsey, 20 something expat Fashion buyer living in the desert city of Dubai. I am originally from the beautiful countryside near Glasgow that still has my heart. I love to shop (anything), dance, travel & sing (badly)…Annnnd Number 1 Australian Tv Soap Neighbours! I dislike being so far from family,rude , self obsessed & negative Nancies. This is just a brief introduction you will find more about me and The Hood Life in a blog post soon.